SHAH ALAM: Police required two Indonesian women to appear as witnesses in the trial relating to the murder of North Korean leader’s estranged half-brother Kim Jong-nam in the Shah Alam High Court. 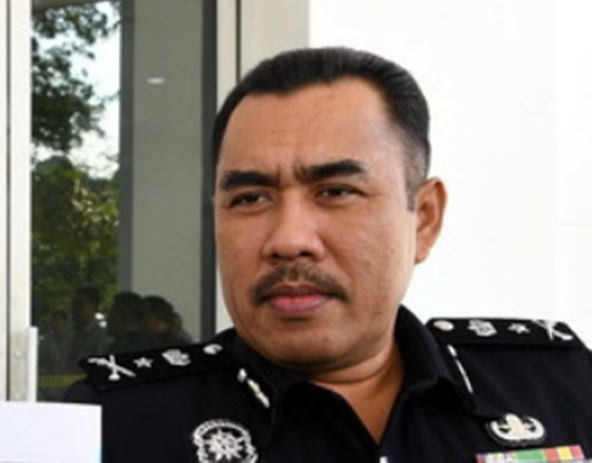 Selangor CID chief Fadzil Ahmat said the two women were identified as Raisa Rinda Salma, 24, passport holder No. B2421541 and Dessy Meyrisinta, 33, passport holder No. B0464727. Both witnesses, whose last address was at Flamingo Hotel, Ampang, could not be contacted, he said in a statement here today. Hence, Fadzil urged anyone who knew or had information on them to contact senior investigating officer, ASP Wan Azirul Nizam from the CID of Sepang district police headquarters at line 017-655 6575, or any nearest police station. On Aug 16, the High Court ordered Indonesian Siti Aisyah and Vietnamese Doan Thi Huong to enter their defence on a charge of murdering Kim Chol or Kim Jong-nam, last year. Judge Datuk Azmi Ariffin in his ruling said the prosecution had succeeded in establishing a prima facie case against Siti Aisyah, 26, and Doan, 29 at the end of prosecution case. The court fixed Nov 1, 5, 7, 8, 12, and 13 and between Dec 12 and 14 as the dates for Siti Aisyah to defend herself as well as Jan 7 and 10, Jan 28 to 31 and between Feb 18 and 20 next year for Doan to defend herself.